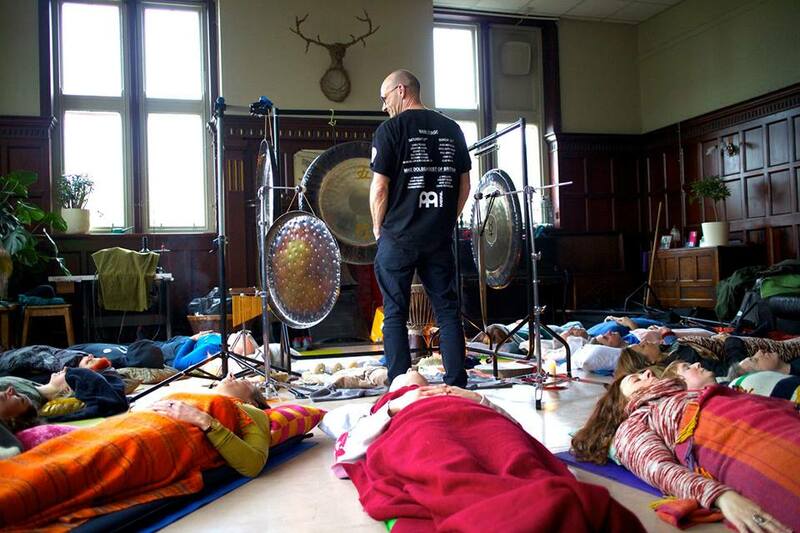 The listener only has to let go and let the sound of the gong do the work. The experience is effortless and the results profound. Sound Energy Healing is a physical phenomenon based on universal physical and biological principles called Sonic entrainment, where rhythmic vibrations of similar frequencies resonate in unison. Come and join us for this amazing 1 Hour relaxation. “I didn’t know where I was, who I was or what I was doing but I felt safe, content and energized. The sound journey was amazing, my whole body tingled and could feel the sound moving through it. The sound took over me and I felt part of it. I felt disembodied – my arms floated off in the sound”. Please let me know in advance if you are pregnant, have a metal implant (contraceptive coils are fine) or pacemaker, suffer from a sound sensitive condition, or have any query regarding the suitability of a gong bath for you. Thank you. Bring something comfortable to lay on, your favorite comfort blanket and plenty of drinking water.